 Ever wonder what’s involved in crafting visual identity? 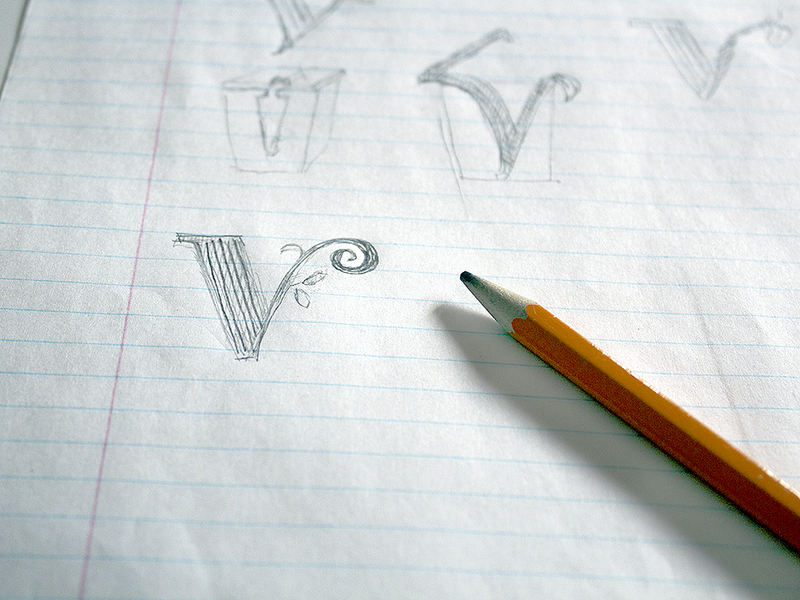 A great logo can seem so simple that it’s hard to believe it takes much time or effort. Yet a logo is a visual trademark that instantly connects a viewer to your company. Just like you, it should be one of a kind. Creating an eye-catching visual to represent a company or concept requires thought and skill. Here’s a peek at the process. In order to engage and educate town residents about why new waste management services were being brought in, we worked with S-Cubed Environmental to develop a full public engagement program. Our first step involved creating the visual identity which would become an instantly recognizable reference to waste management. We had multiple goals for this public engagement program. We needed to educate residents that much of what is in the landfill is valuable material, explain that waste has financial and environmental costs, convince people to change their behaviour and encourage them to take full advantage of the new program. 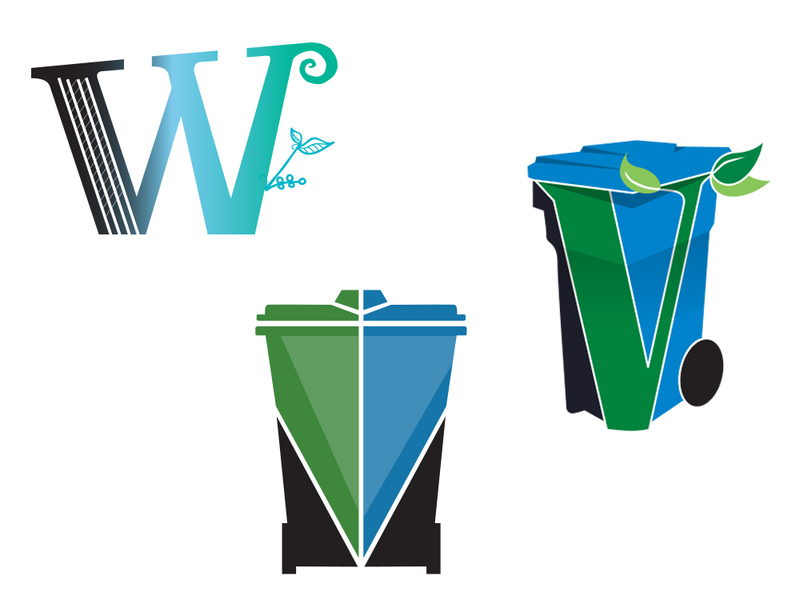 At the same time, the visual identity for waste management had to align with an existing brand, as it would be only one part of a range of communication materials used by the town. To fulfill the purpose, the visual identity had to incorporate several elements. First, the image and colours should signify waste management. Green is the colour most often associated with the environment, while blue stands for recycling. The graphic needed to align with the town’s existing brand. Our client also requested a tagline that would cue residents to think about their actions. We began to put ideas down on paper. Every client will eventually need a digitized logo. Once our ideas for the visual identity became more tangible, we created a vector version. On the computer it is easier to play with colour and style. We were still considering options for taglines which would enhance the message of the visual identity. As well, we thought about how each possibility might perform in various contexts – on screen or paper, embroidered, or used in signage. Now that we had several possibilities in hand, it was time to present each option to our client and get feedback. 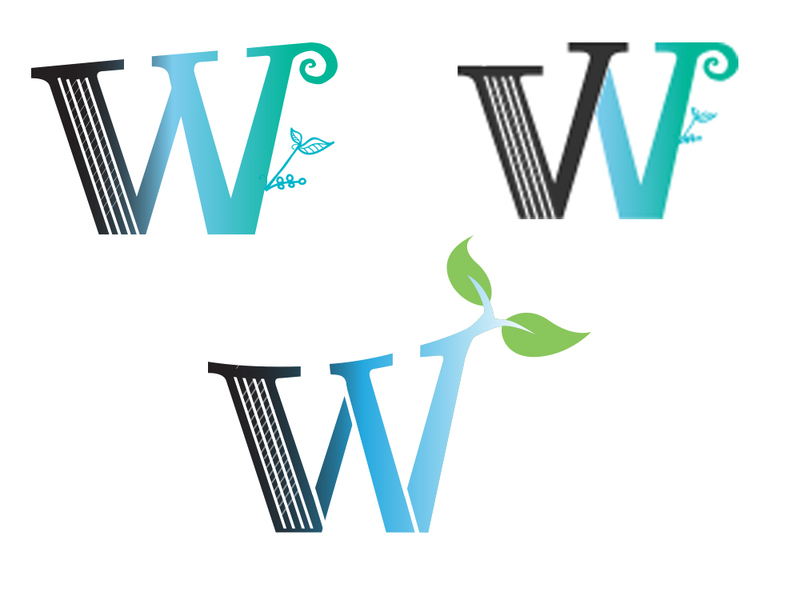 We had first played with the ‘V’ shape that dominated the town’s brand, incorporating it in a lettermark that flowed from the black of a waste bin to the greens and blues associated with recycling and organics. Rolling carts are also an integral part of the new waste management program, so we developed two versions using that imagery. 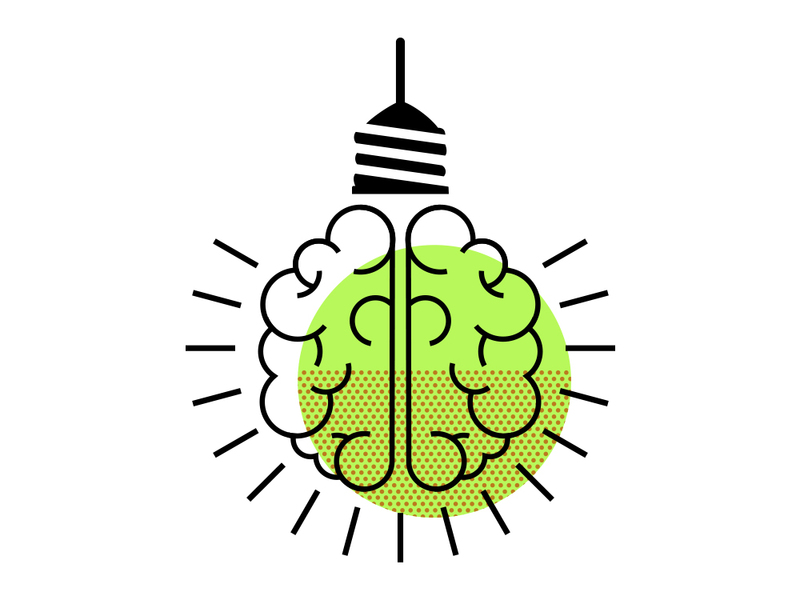 Both the creative team and the client agreed that a cart icon best represented the new program we were rolling out, while making the visual identity specific to waste management. This idea would not conflict with the overarching town brand. The colours and shapes in the cart identified different waste streams and the concept of a healthy environment. 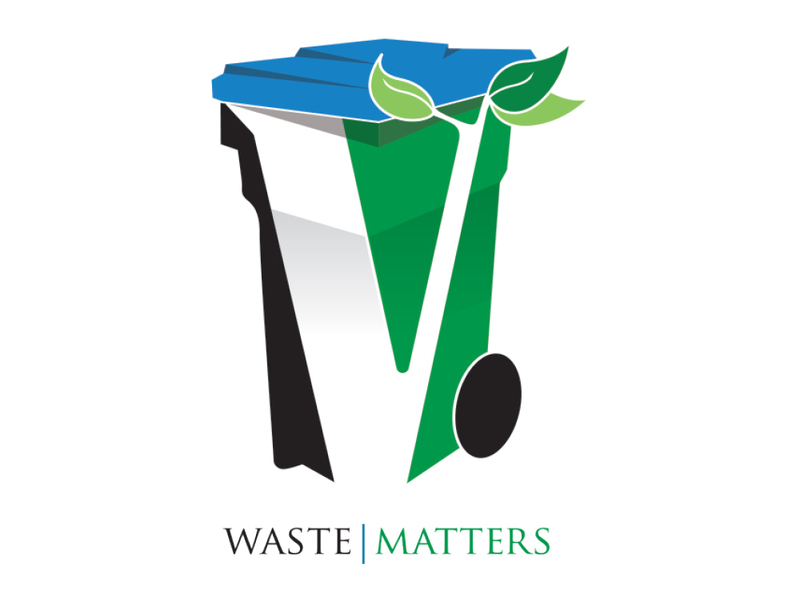 The winning tagline, Waste Matters, is a play on words that can be read in more than one way. It references the specific department managing waste, while also touching on the need for waste reduction. Once our client chose the final logo design, Tilt & Tweak worked with S-Cubed Environmental to present the Waste Matters identity in various contexts, such as online and in social media, in printed posters, flyers, and ads for public engagement sessions, in brochures and maps, and even as a temporary tattoo … but that’s another story. Want to see other logos we’ve done? Check out our portfolio page. Good visual design hints at your company’s purpose.